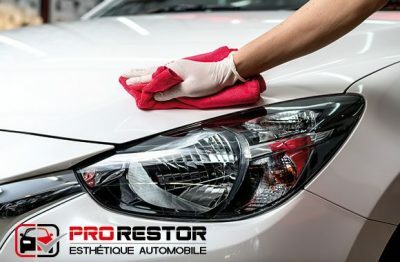 Put your trust in Pro Restor’s experts to make your vehicle shine again! 70% off a complete wash is offered for you to get rid of your car’s accumulated dirt during the winter season. With a wash, polish and various treatments, you will get a clean vehicle, just like new!